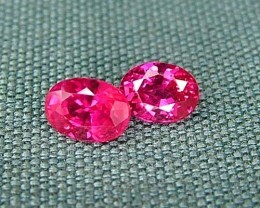 Size : 7 x 5 x 4 mm approx. 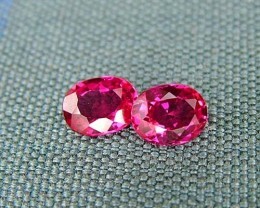 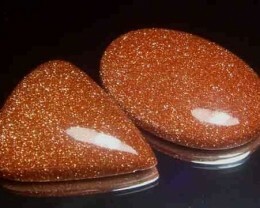 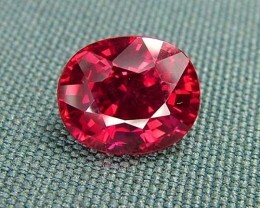 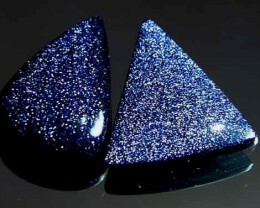 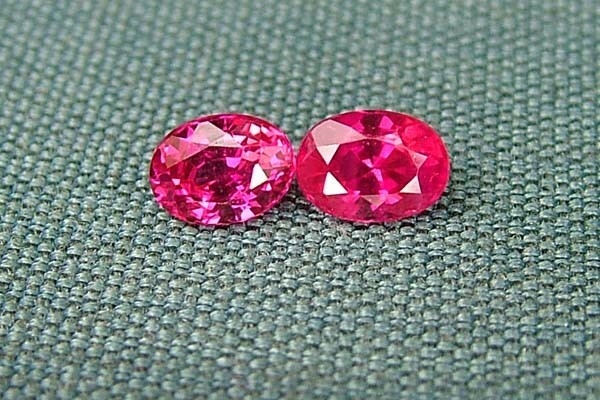 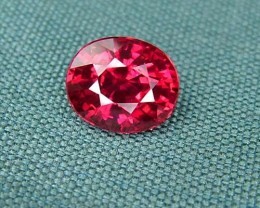 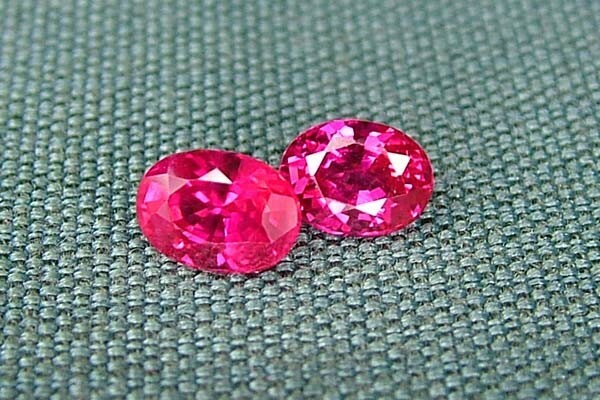 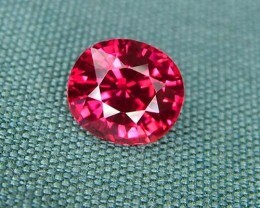 Weight : 2.50 cts approx. 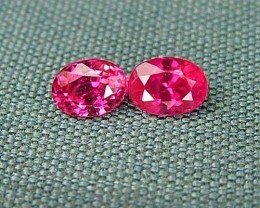 100% Customer and Stock Satisfaction. 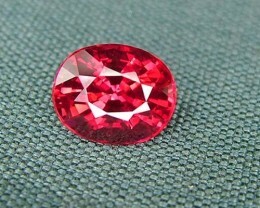 The Synthetic Gemstone Sheriff program allows our members to request an audit on any auction, which is completed by an independent Gemstone Sheriff who assesses the accuracy of the item description and pictures.